Phuchka is to Indians what puffy Taco is to Mexicans. You grab a bite whenever you want, wherever you want. 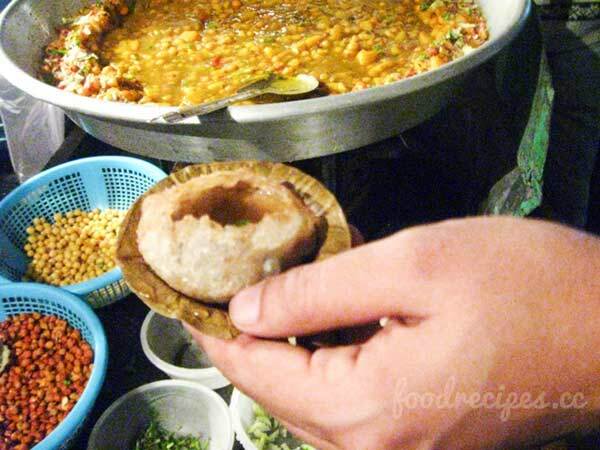 It is a very popular snack in Kolkata —well, almost everyone has to have it whenever one goes out— and Bengalis seem to have a Phuchka-craving nearly all the time. 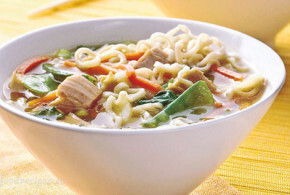 And the plus side of it is that it is low on calorie, quick and easy to have and most crave for its spicy-tangy flavor that is quite unique to it. 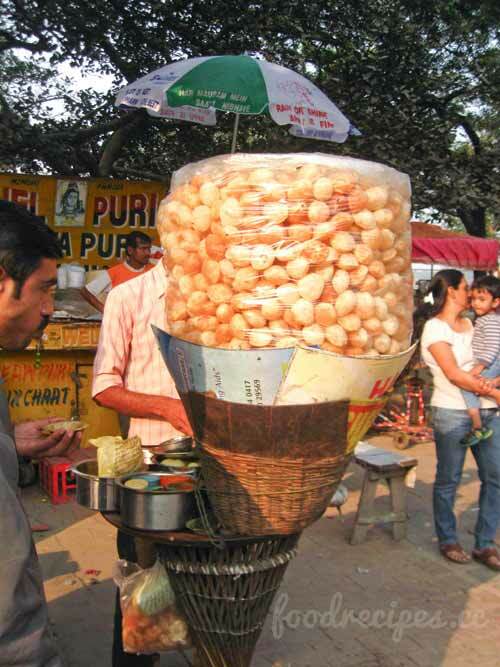 Phuchka is also known as Panipuri, Gol gappa, Pakodi as well as by many other colloquial names across India. 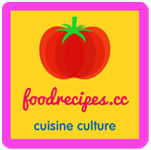 Although the basic recipe remains the same, it is the local ingredients that make all the difference in taste and flavor. 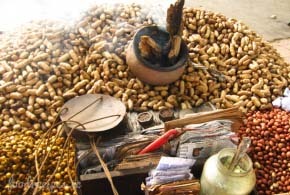 Phuchka, in Kolkata, is literally found in every nook and corner of the city. 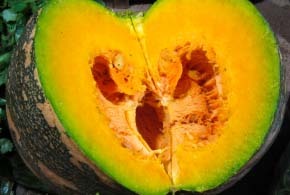 It is usually sold by vendors in roadside stands: take a turn down any alleyway and you are sure to find a vendor in either corner of the road with piles of what look like round little chips hollowed-out from inside. People stand around the stall in a circle and the vendor serves them standing in the middle. 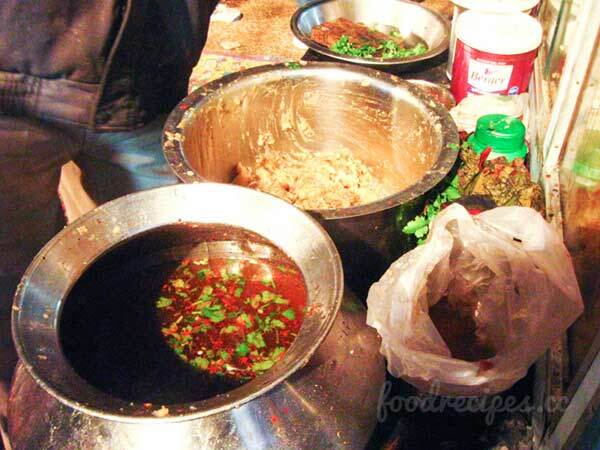 Although all the ingredients are arranged beforehand, it is prepared instantly by the vendor according to how people would like to have it: some like to have it dipped in Mitha Pani (the water is sweetened) while others like to have it spicy and tangy (tamarind and lemon is mixed with the water). 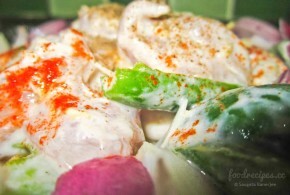 The filling is generally made by mixing mashed potatoes (boiled beforehand), spices, lime juice, peas and salt to taste. 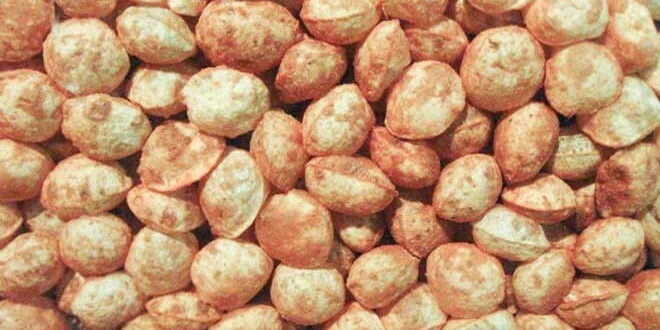 Phuchka has the sort of popularity in Kolkata which could only be possibly matched by the love for cricket. Friends gobbling down Phuchkas like one would do as if he didn’t have had anything for days in a desperate attempt to test each other’s Phuchka appetite and Phuchka-having tolerance is a sight often seen around Phuchka stands. We have it anytime, with anyone (or even with no one around) and we can never have enough of it. So grab a bite, anytime! At first, the semolina, wheat flour, baking soda and salt has to be mixed in a vessel and kneaded into a tight dough by using warm water. Now make small round balls of the dough and using some dry wheat flour, make thin rotis (remember to cover the dough with a damp cotton cloth while making the rotis). Use a round cookie cutter to mould them into round balls. 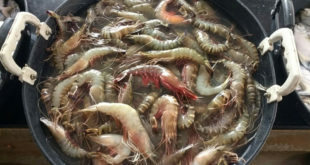 Now deep fry them in vegetable oil (make sure the oil is hot before them or they will not puff). Take them out when they are light brown and crisp and let them cool. Mix all the ingredients with the pani. Add the spices and tanginess according to taste. Mix the boiled peas, a bunch of finely chopped coriander with the mashed potatoes (peeled and boiled beforehand). Add red chili powder, rock salt, green chilies (depending on your heat tolerance) and lime juice according to taste and how spicy/tangy you want to have it. You can also add tamarind-water to the filling (take a spoonful of tamarind pulp, mix some water with it and squeeze out the flavor) if you’d like to have to more tangy. Your homemade Phuchka is ready to serve!